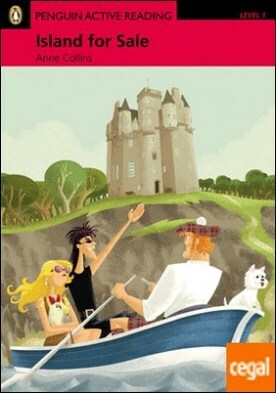 Duncan McTavish lives in a castle on a Scottish island. He doesn?t have any money, and he can?t pay a large bill. There is only one thing he can do ? sell his island.